Too tamad to put an outfit together? Accessorize instead! We've all had our share of lazy fashion moments. You know, those days when we simply can’t find the time and effort to mix and match. But this is no excuse to step out of the door looking unworthy of an Instagram pic! Never underestimate the power of statement accessories—you can wear any tamad outfit and still feel glam just by pairing it with the right bag or jewelry. We all love our white-shirt-and-jeans combo, but it tends to look too casual. 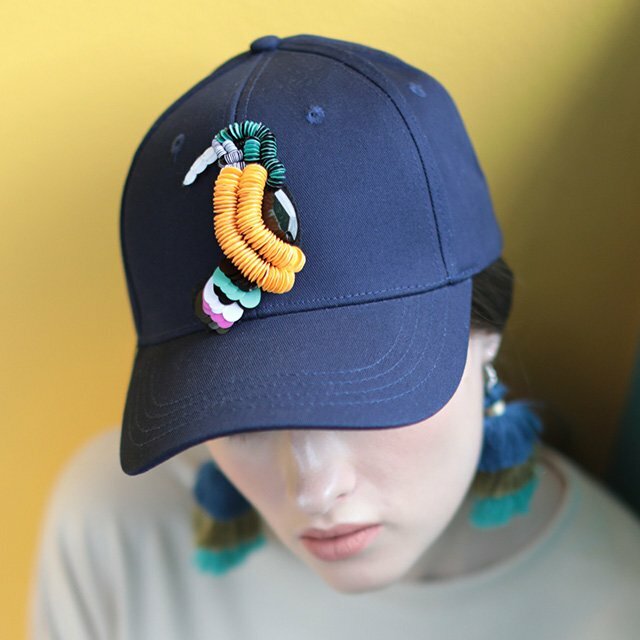 Spice things up with an embellished cap that will make all the difference in an otherwise boring look. What time is it, you ask? 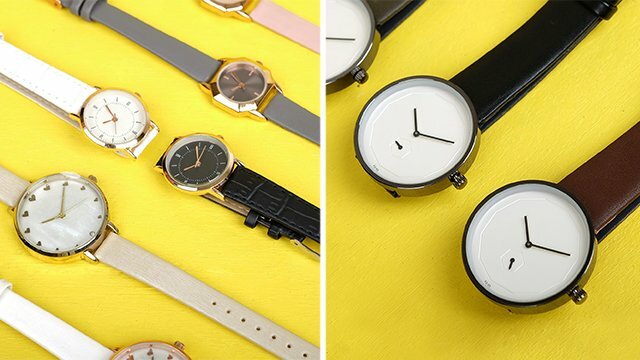 It’s time for you to update your everyday style equation with a timepiece that will complement and elevate just about any look. Jazzing up a plain outfit is a no-fail trick to score extra sartorial points. 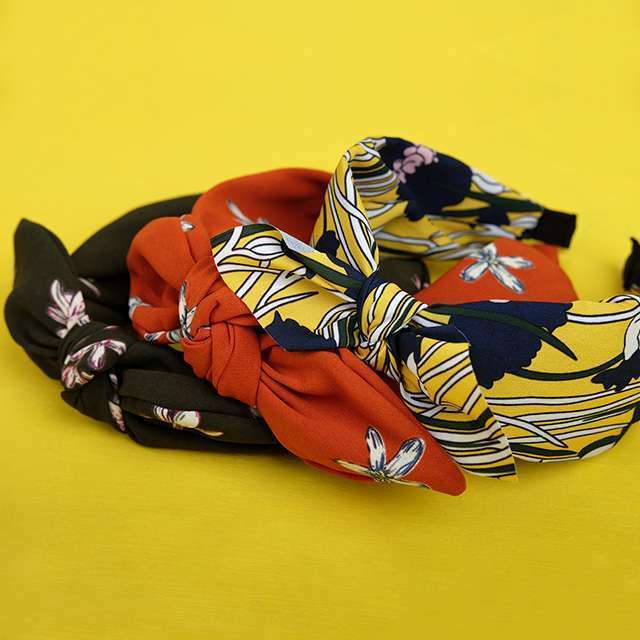 Break the monotony of a monochromatic outfit with this scarf headband that will instantly add character! 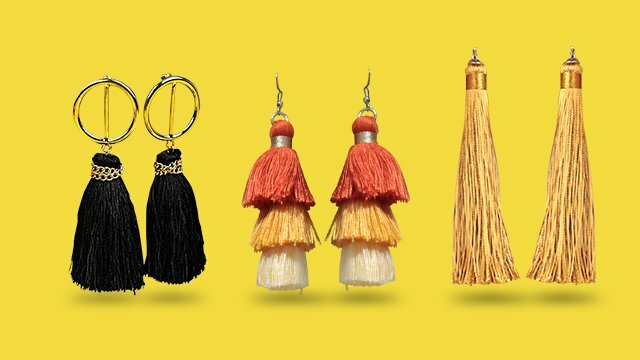 If you want to take your crisp white button-down from work to play, go for tassel earrings. Choose a pair in a bright hue to serve as the focal point of your outfit. A bag doesn't need to be larger than life to become a statement accessory. 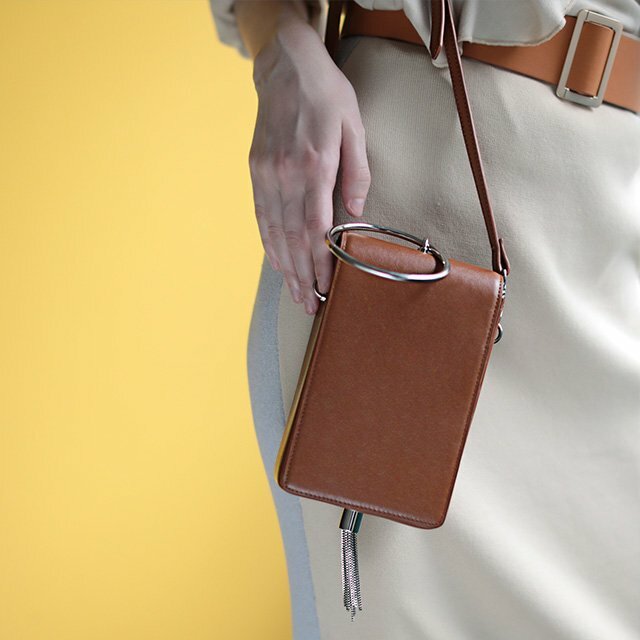 A mini shoulder bag that fits your essentials should be more than enough to give your OOTD a style boost. 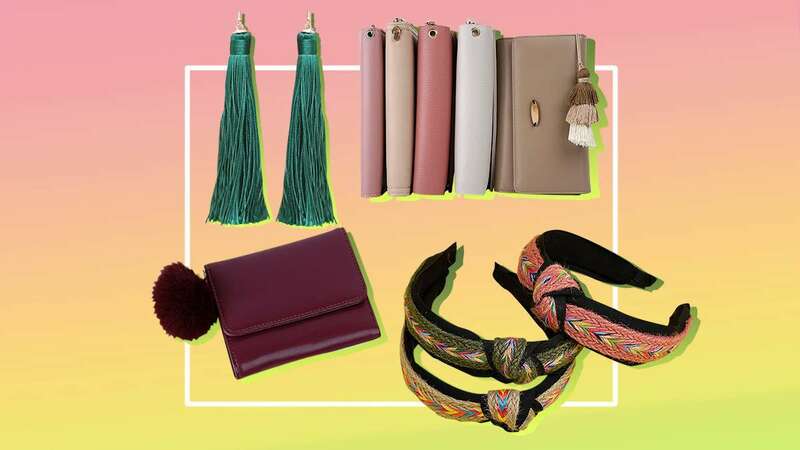 Check out more statement accessories from SM Accessories at Lazada and Shopee. Follow @smaccessories on Facebook and Instagram for daily style updates.